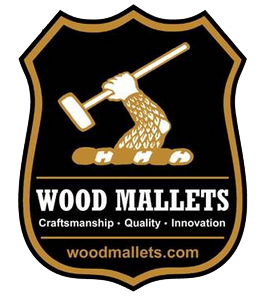 Jeremy Nicholls, The Shaft Polo Mallet Co.
Jeremy has had considerable experience at making and repairing our composite mallets and is authorized to undertake warranty work if required, on our behalf. Equine Management & Services Sdn Bhd. Attn: P Abisheganaden Esq.